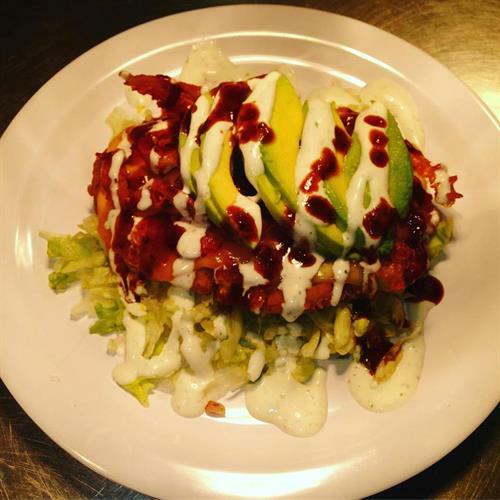 JC’s was started in 1999 and is named for the founder – Jay Cockerell (“JC”). Jay was an extraordinary cook and had been told by everyone he had cooked for, “you should start your own restaurant!” He always thought there was a void in the burger market, so he decided to create a “real” old fashioned burger. His secret seasonings and his special grind of fresh USDA Choice Chuck were tested by many. He worked for months before opening JC’s, perfecting the unique flavor, which many now call the “JC’s Fix”. The original JC’s in Plano is located in an interior corner of an older strip center. Without much exposure or advertising, this little “hole in the wall” grew by word of mouth. 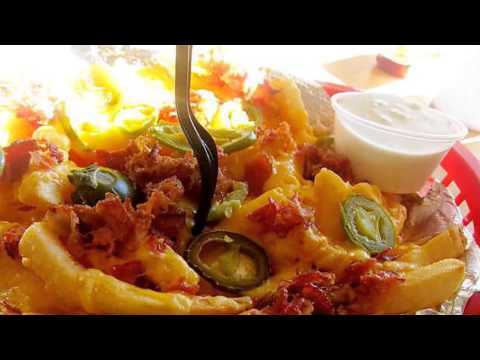 Unless you had heard about JC’s from a friend, you would not have known of its existence. Within six months of opening in 1999, it became “standing room only”. This made it hard sometimes to keep up with the demand. Rather than purchase his hamburger meat from a local butcher, Jay began to fresh grind and hand form each and every JC Burger. 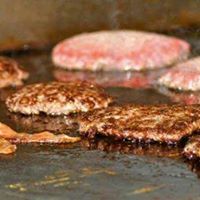 That practice is continued today, and as we say “The Proof is in the Patty!” The cooks take balls of fresh USDA Choice Chuck (ground at JC’s that day), plop it on the grill and flatten it out with their spatulas. To date, JC's Burger House has grown to a family of seven. 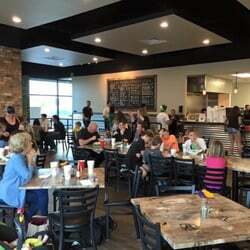 You can now enjoy JC's Burger House in Prosper, which was established in 2015. We handpick our burgers fresh daily! Our burgers are never frozen! We use USDA choice chuck or higher! 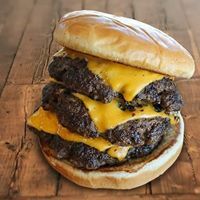 Take the challenge and finish THE TODDZILLA, our triple meat, triple cheese burger to have your picture on our wall! 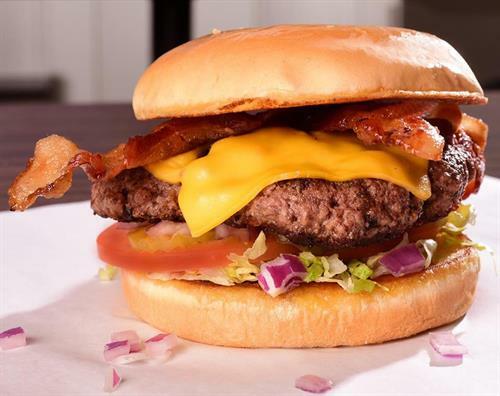 Voted best burger in Collin County! 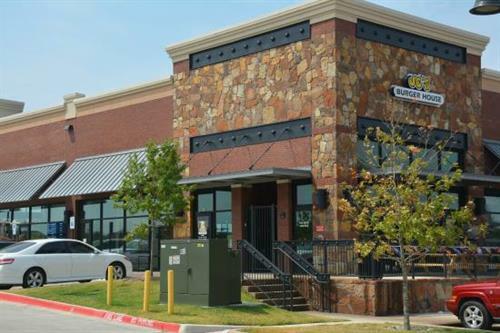 Located north of Frisco on the SE corner of Preston road and Broadway.